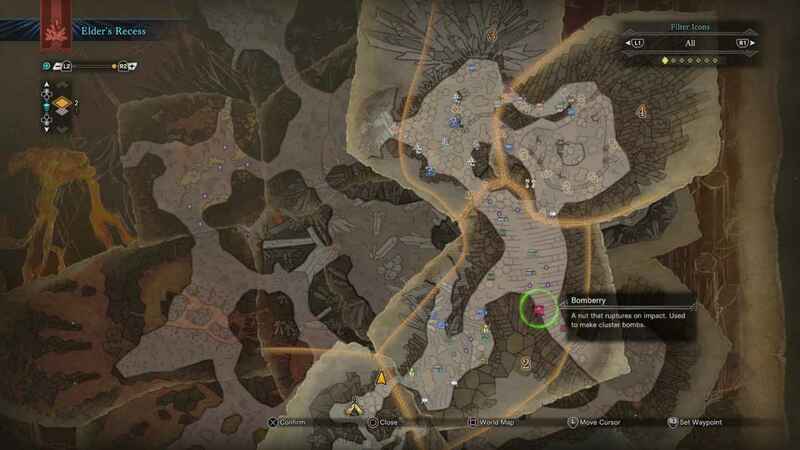 Bomberry is a plant and a crafting material in Monster Hunter World. It is used to craft Cluster Bombs. 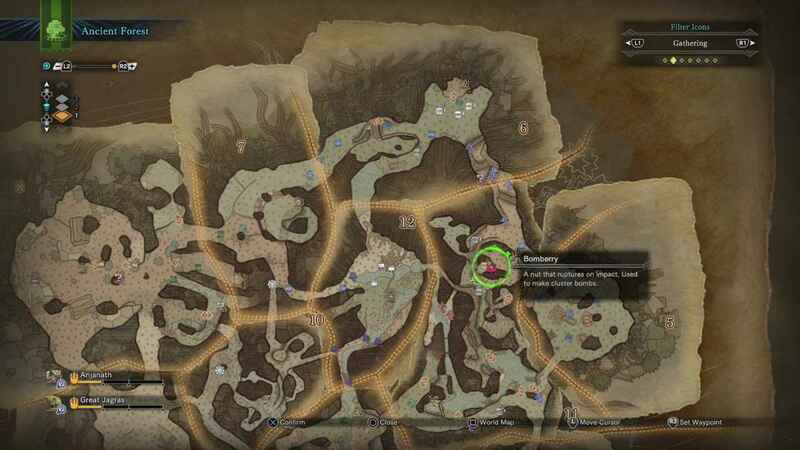 You can cultivate Bomberry at the botanist in Astera and use fertilizer on it. This will make it grow automatically between quests. Can it be used as slinger ammo?